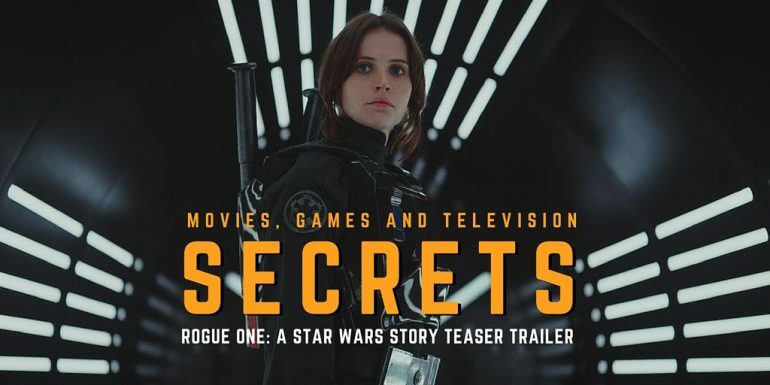 A frame-by-frame breakdown of the new trailer for ‘Rogue One: A Star Wars Story’ by long-time Star Wars fans Dom Bettinelli and Fr. Roderick. Make sure to subscribe to this new series of podcasts by clicking here: Subscribe to the feed | Subscribe with iTunes.